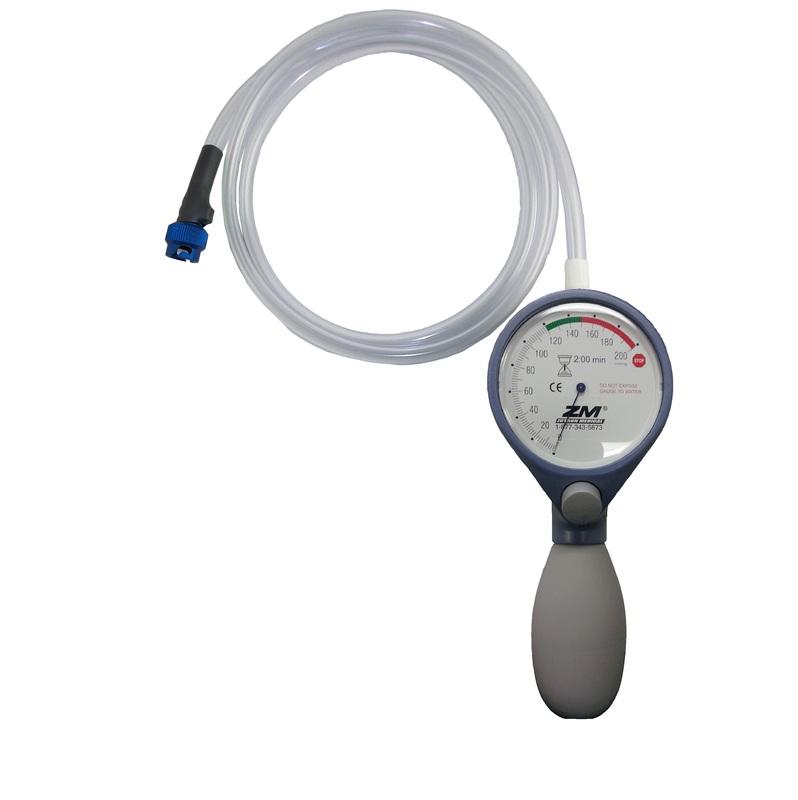 Zutron’s Hand Held Leak Testers are very easy to use. The quick release switch allows air to escape from the endoscope immediately. Extra long tubing provided to facilitate keeping the leak tester away from fluids.